+ also big thanks for the fast poco rom release this week. Hide notch is back, but not like I would like. Now, when the option is activated, the notch is blacked, but the notification bar is down. The notification icons are not in the black area. We lose space on screen. On Mi Note 3, update ok, except again root access with Magisk 18.0, I cannot edit files in root like hosts file. How can I get full free access? Trying to open the themes app and I'm receiving the message: "Themes aren't supported in your region". Everything perfect on Mi 8. No problems found. Thanks to the developers. after updating the phone, several hours later it told me to update (to the same version). Now it's telling me the same thing! The best, ever! Mi mix 2s. Mi 8 run perfectly. No problems found. Thanks eu developers. However, I have one suggestion. Can lock screen page also have double tap lock screen function? I can not change the lock screen wallpaper in mi8se. Help please! That would be great. I mentioned it in the last version thread but without any reaction. Anybody know whats going on when I try to flash 1227 and recovery will not start? it will not start after reboot command in fastboot or when I hold the volume button op. Any idea of when will we get that? Yep, but you should complain in the official MIUI forums. Nothing we can do about it. Yep... not an impressive implementation of the feature. There won't be Always on display for Mi Note 2. Xiaomi's decision. And write in English next time. Uninstall updates for Themes app, and don't update system apps while using custom ROMs. Good suggestion. Will be considered. 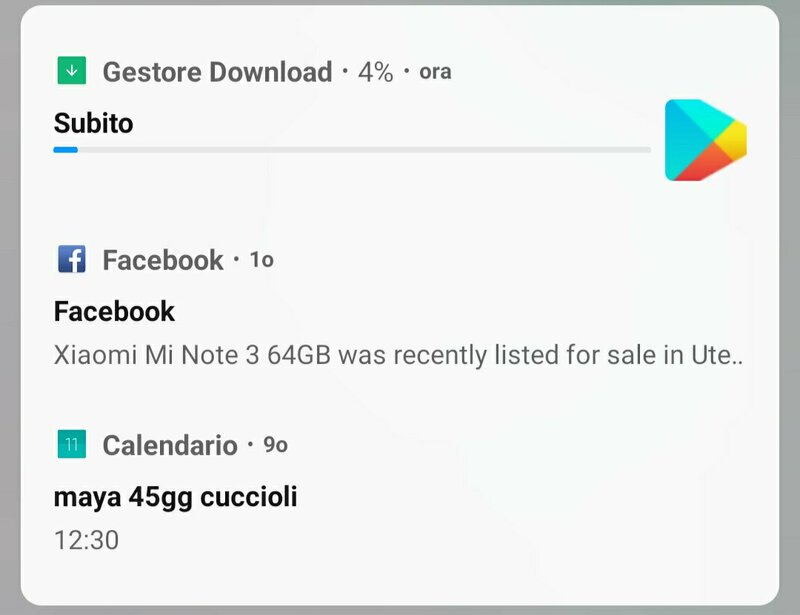 I do not understand why The MIUI is lost in this nonsense, Any notification style you use Android or MIUI, If you use app icons or not, there's always some problem with the notification icons.